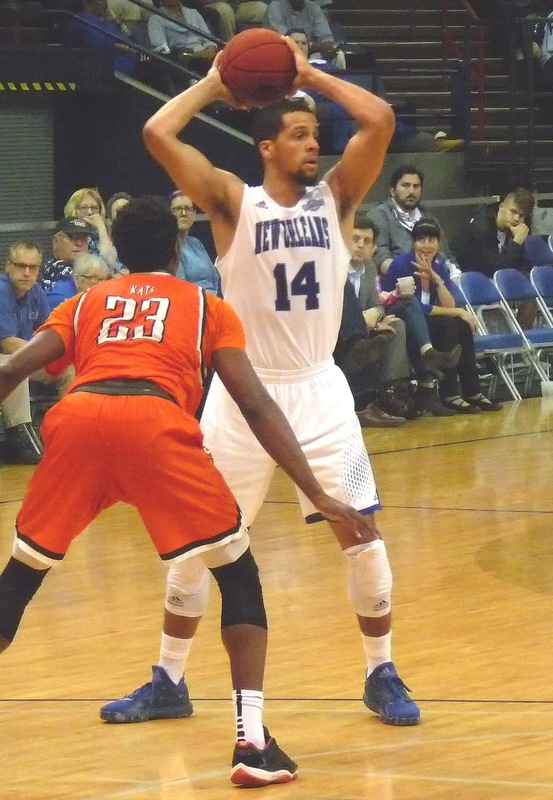 With a showdown at Stephen F. Austin looming on Saturday, the Privateers (12-7, 7-1) first took care of business at home on Thursday, hammering struggling McNeese by a 75-56 count. New Orleans did not appear to be looking ahead, exploding to a 40-22 halftime lead, shooting 56% and turning the ball over just three times. Although the second half got ragged at times, UNO was never threatened and coasted home to the victory. As typical for this season, Southland scoring leader Erik Thomas led the way in scoring with 17 to go along with 7 boards. Michael Zeno had 11, and Nate Frye and Travin Thibodeaux added 10 each. ESPN3 will carry the contest against the Lumberjacks on Saturday. SFA has dominated the conference over the past several seasons and reached the round of 32 in last year's NCAA Tournament, but have appeared vulnerable at times this season. New Orleans will enter Nacogdoches in first place.